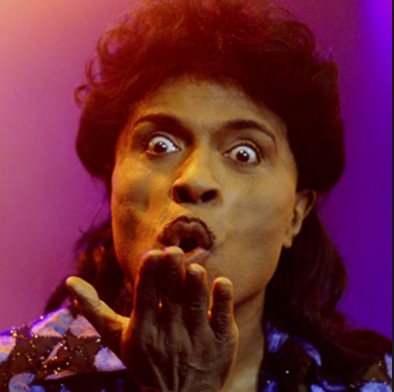 You see, it’s also been many years -decades even- that Little Richard has been an openly gay man, and at one point, bisexual. 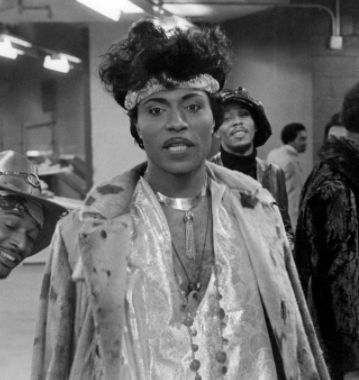 Long before it was “acceptable” for someone of the LGBT community to openly embrace all of who they are, without fear of public backlash, Little Richard was well before his time. 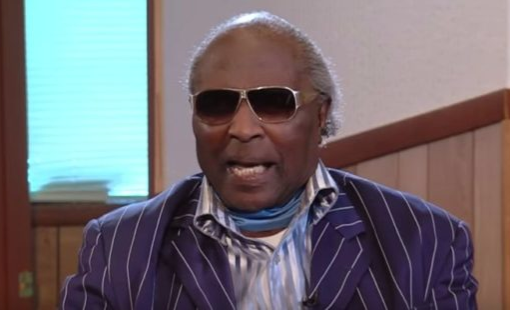 Throughout the 60’s 70’s and beyond, he made no excuses for his ability to love who he is as a bisexual/gay man and his fans appreciated that realness.